Hope all of you are having a fantastic Friday! 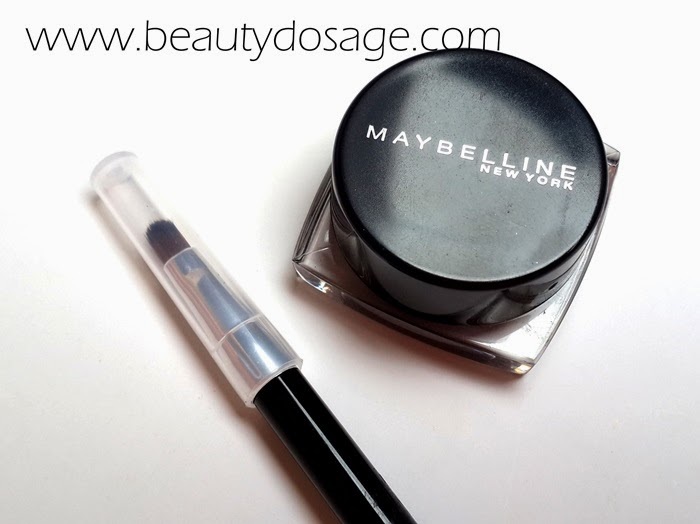 Today on the blog, I’m reviewing the much hyped Maybelline Lasting drama gel eyeliner in Black. 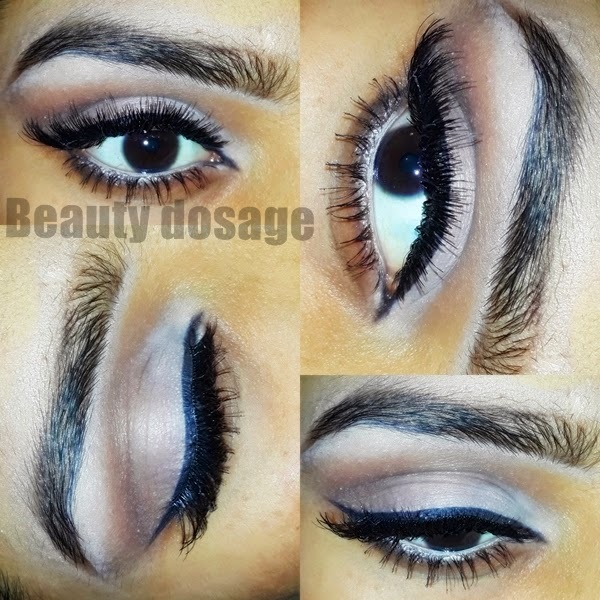 This gel liner was raved as the best gel liner from the drugstore along with the L’Oreal infalliable gel liner. I got mine off of eBay but you can find these at your local drugstore and Maybelline counters. Many countries have their version of this product but the formulation is the same. Ever since becoming a professional makeup artist I’m always in a hunt for better products in my kit and eye liner was something that I hadn’t still figured out. I knew I wanted something extremely black, waterproof and smudge proof. 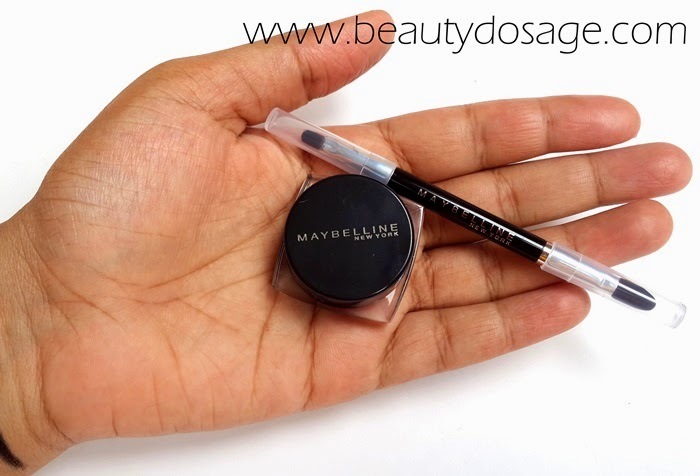 The Maybelline lasting drama gel liner comes in a small pot with a screw on lid. Has 3g of product and comes along with a double ended brush which has a stiff liner brush on one side and a smudger on the other. The brush is basically useless for me since I love fine liner brushes to apply my eye liner but might suite some of you. The formulation of the product itself is awesome! 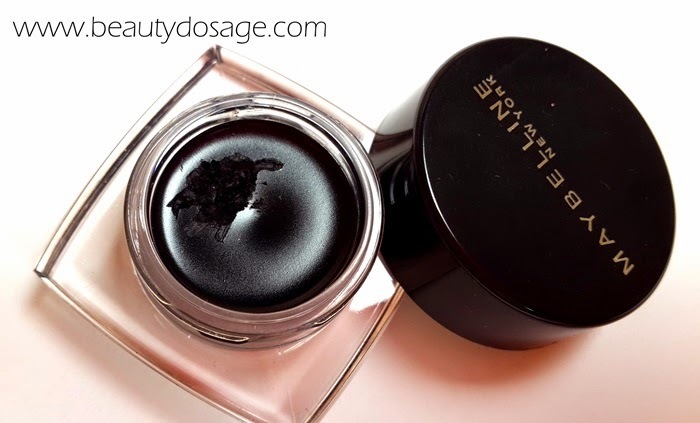 It’s very black to begin with and is quite creamy too making it workable and gives you quite some time to work with before it sets. The finish of this eyeliner is a matte finish which I love but if you’re into glossy finishes this wouldn’t be for you. I tested the claims of being waterproof but having the swatch on my wrists for the entire day and I loved the results! The liner lasted all day and was definitely waterproof! Quite happy that I have finally found something that works well for me in terms of gel liner. I used to love the elf cream eyeliner until it dried and started becoming hard to use. What’s great about the Maybelline Lasting drama gel eyeliner in Black? 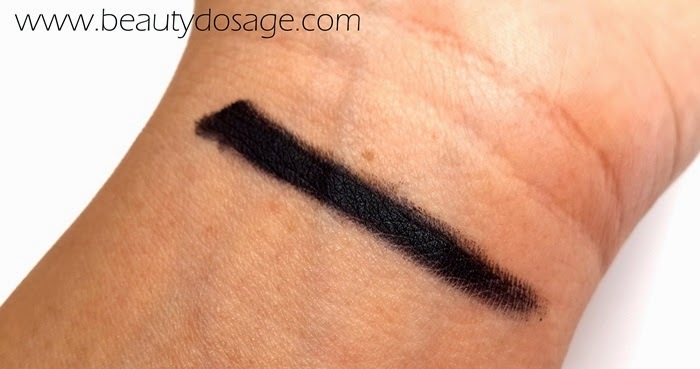 What’s not so great about the Maybelline Lasting drama gel eyeliner in Black? I would recommend this product any day! The best gel liner I have tried by far.